Suffer Love is a gorgeously heartfelt contemporary novel revolving around Hadley St.Clair and Sam Bennett. The two are drawn to each other, despite some things that Sam's been keeping secret that could ruin their relationship with each other. 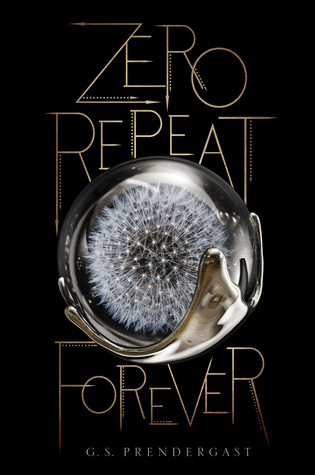 The novel is told in a dual point of view, switching back and forth between Sam and Hadley's point of view per chapter. I feel like this switching back and forth is great for making you feel the most things. Anyways, the story follows the journey of both Sam and Hadley as they try and deal with the aftermath of their parents's choices. Hadley is pretty and smart and has changed since she found out about her father's affair. Her family's changed too - her mother has stopped talking and she definitely doesn't want to do anything with her father despite the "homework" from the family counsellor. Sam is also dealing with family issues. His father left them for Boston and his mother is treating him like a pariah. She's ecstatic about her new job and about the new opportunities that she has. However, she's never home and so it's up to Sam to cook for him and his little sister, Livy. I like that Ashley is writing about the people who are within the blast radius of the affair. There are a lot of stories about people who cheat or people who are cheated upon, but rarely about the people who are around the aforementioned people. The pair are drawn to each other, with Sam being pulled towards her like a magnet and Hadley by the fact that he feels like home to her. They are so steamy together and ugh I ship them. But I knew I was just waiting for the other shoe to drop, because Sam is keeping something from her that he knew would wreck their relationship. 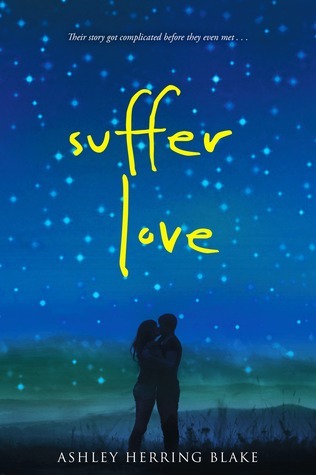 SUFFER LOVE is a beautiful, realistic novel about heartbreak, friendship, family and love. I love this novel (and Sam) and I thoroughly enjoyed reading about Sam and Hadley's journey to finding absolution. 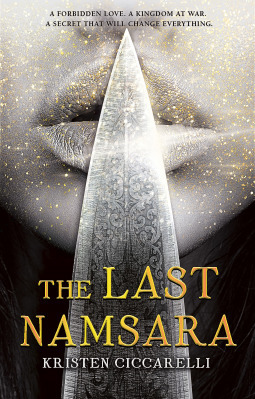 I received an ARC of this novel from the publisher in exchange for an honest review.